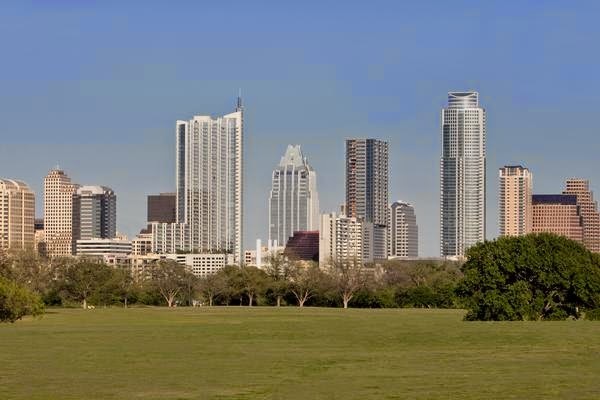 Austin is the fastest growing metro area in Texas and the the third fastest growing metro area in the nation, according to data recently released by the U.S. Census Bureau and reported on by the Austin Business Journal. The population of the Austin-Round Rock area increased 3 percent between July 2013 and July 2014 to a total population of 1,943,299. That is an increase of roughly 57,496 new residents. 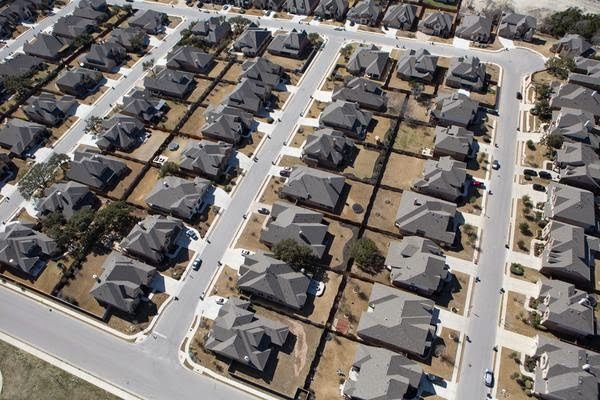 The Austin area was bested by The Villages, Florida, which grew by 5.4 percent in the last year and Myrtle Beach, South Carolina, which saw its population increase by 3.2 percent. Are you one of Austin's many new residents? Welcome! Let Austin Apartment Specialists help you find a great #apartment in the perfect neighborhood for you. Give us a call today at 512-241-1111. Austin has landed on another list. This one is SelfStorage.com's list of top hot cities for tech startups, the Austin Business Journal reports. The report ranked cities after looking at local innovation, access to capital, access to educated workers, strength of the local tech startup scene, and local tech wages compared to other parts of the country. Austin had the top number of venture capital deals per 1,000 people and was number two in the number of utility patents issued per 1,000 people. Raleigh, North Carolina nabbed the top spot on the list. After Austin, the other cities are: Denver, Salt Lake City, San Diego, New Orleans, Los Angeles, Las Vegas, Seattle, Kansas City, Miami, and Portland, Oregon. 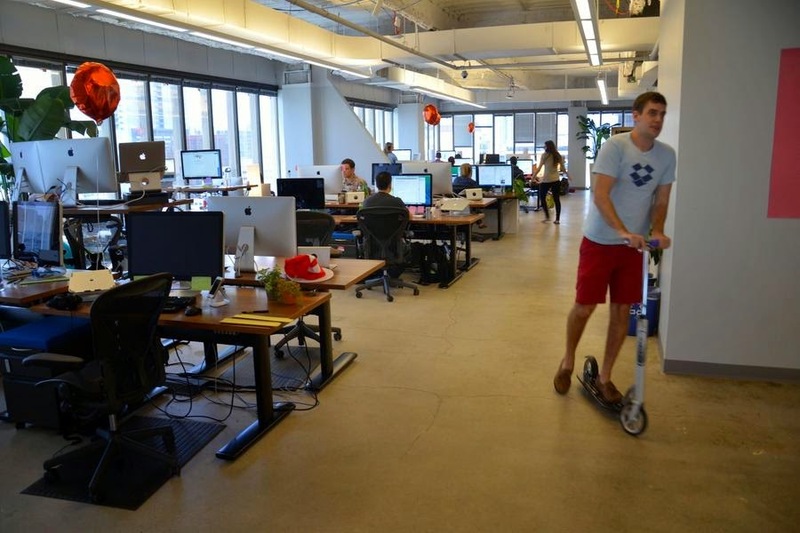 Living the tech startup lifestyle and need a new #apartment close to work? Give Austin Apartment Specialists a call today at 512-241-1111. 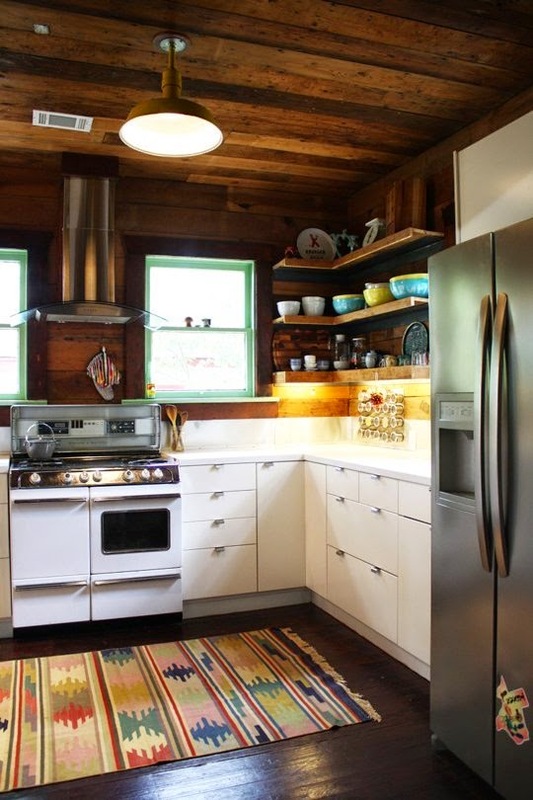 Are your kitchen counters constantly full of stuff? Do you have to clear them off just to make a sandwich? Then check out Apartment Therapy's tips for keeping counters free of clutter! As you cook, clean the dishes and utensils you are using. It's much easier to clean as you go and you'll have more energy than if you wait until after dinner is finished and you're experiencing a food coma. Do you have a proper landing strip by your front door with a place for everything? If not, you may find your counters covered in whatever you slap down as soon as you walk in the door. Make sure you have a place for everything when you walk in the door to prevent this. Look for ways to save space in your kitchen, like sponge holders that attach by suction cups to your sink, wall organizers that hang on your backsplash, and cup hooks that attach under the cabinets. Every night before you go to bed, make sure everything is cleared off your counters. Put the dishes in the dishwasher and return any items that don't belong to the proper place so you can start the day fresh. Put away appliances that you rarely use in the cabinets, if there's room. Sure, you use your coffeemaker every day, but that blender or crepe maker sees a lot less action and can be put away for most of the time. Need help finding an #apartment with more storage space in the kitchen? Give Austin Apartment Specialists a call today at 512-241-1111. Austin has the best relative salary to cost of living for software developers, a recent analysis found. Austin Business Journal reports that Tyler Geonetta, a Las Vegas-based software engineer, analyzed IT salaries, cost of living and tax information to arrive at his conclusion. Geonetta's analysis looked at 8 tech cities: Austin, San Jose, New York City, Seattle, Chicago, Portland, Denver, Raleigh, and Las Vegas. Austin software developers only make an average of $85,000 per year, vs. San Jose's $120,000 annually and after taxes, Austin software developers take home $62,617. However, essentials like rent, food, gas, etc. add up to $31,228 annually, leaving the average software developer with $31,388 for discretionary spending, the highest in the 8 cities. Lured to Austin by our relatively low cost of living? Austin Apartment Specialists can help you find an #apartment! Give us a call today at 512-241-1111.